Free People She's All That Denim Mini Skirt. Free People Zip It Up Mini Skirt. 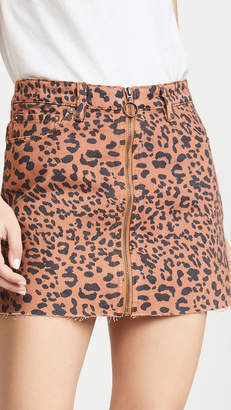 Free People Zip It Up Printed Mini Skirt.